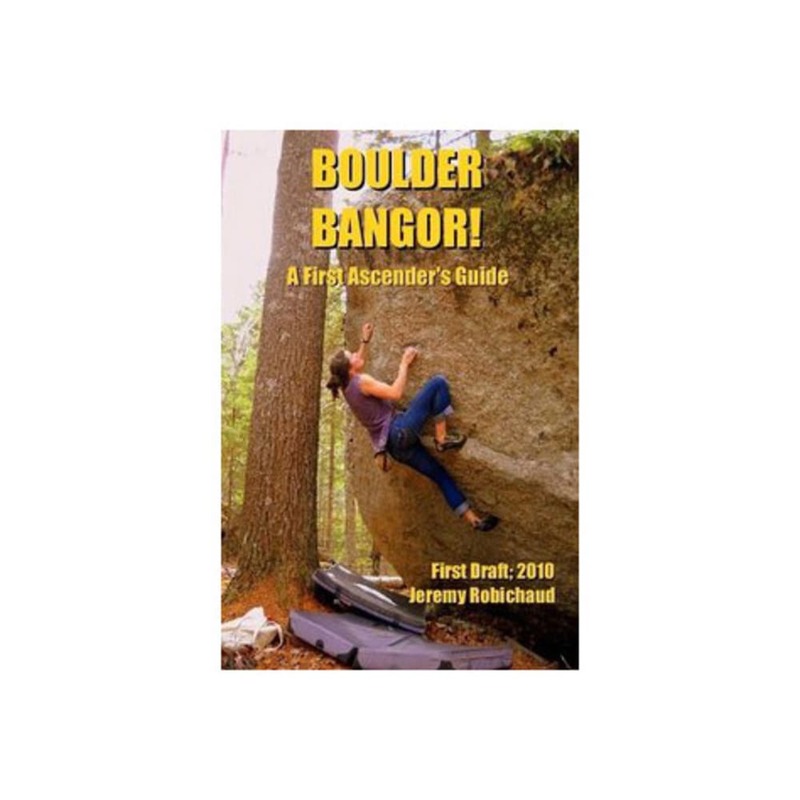 Due to the secretive nature of indigenous climbers, the boulders in the Bangor region are largely untouched—despite being what may very well be the best boulders this side of the Mississippi! Boulder Bangor! seeks to change that by guiding you on your quest to establish new routes and help this climbing area reach its true potential.